If you’re looking for a new job, or have been offered a new position, the first thing to sort out is your notice period. In other words, how much notice do you have to give your employer before you can walk away to your new challenge? Once you agree a leaving date, everyone knows where they stand. The notice period is part of your employment contract. It’s not just there to protect your boss, who gets some time to start preparing for your departure and securing a replacement. It’s also there to protect you. So, if your company wanted to part ways with you, it must either honour your notice period, pay you in lieu of it, or send you on gardening leave, where you effectively still get paid for staying away and not contacting clients or colleagues. Do I always have to work my notice period? In an ideal world, everyone would always honour their contract, as it’s formed in good faith to protect the interests of both parties. However, in relation to abiding by your notice period this is not strictly true. Your employer can’t force you to work – they won’t send enforcement officers to your home and physically drag you into the office. Well, hopefully not. But do you really want to leave on such bad terms? If you work in a close-knit industry it’s not a good game to play, and who knows if you’d ever need to work for your company again? On top of that, your employer could play hard ball, particularly if you have a senior role. Firstly, you are in breach of contract, and they will certainly refuse to pay you. Secondly, they could seek an injunction preventing you from working at your new role until your notice period is over. This would most likely be if your new role was at a competitor. And thirdly, your employer could sue you for the costs involved in replacing you for the notice period. While those last two scenarios are unlikely, we would seriously recommend coming to a compromise with your boss if possible. You’d be surprised at how many firms will shave some of your notice period off. Nobody wants to keep hold of an unhappy employee, so long as they can find a replacement in good time. How do I find out what my notice period is? If you have mislaid your employment contract, your human resources department should provide you with a copy, although this will obviously arouse their suspicions about your intentions. Can my notice period be reduced or extended? 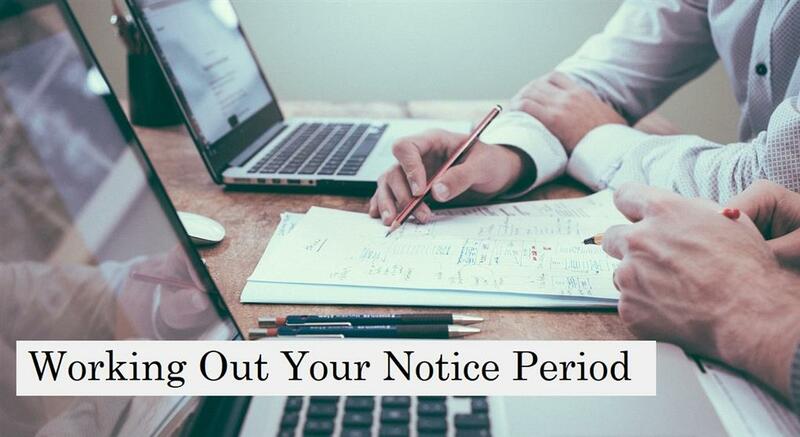 We’ve already seen how your employer might agree to reducing your notice period if you hand in your notice, so long as it does not affect them adversely. But can they turn around at any point and extend it? Simply put, no, unless there is a variation clause in your contract. Otherwise your company must get your consent to change your notice period. It is likely an employer would seek to extend notice periods only for senior managers since they do not want them literally swanning off at a moment’s notice. Are notice periods in redundancy situations different? In cases of redundancy you’ll be offered a redundancy package and, normally, you’ll also be paid in lieu of notice. In other words, if you were on one month’s notice, you would likely receive a month’s pay and your redundancy package in one lump sum. It would be rare to be made redundant and still have to work out your notice period. And because your notice is in your contract, your company cannot simply pay your redundancy and ignore your notice period pay. In larger firms there may be rounds of redundancy, and there would normally be consultations with staff. It is to be hoped most caring companies would be as helpful and communicative as possible to staff during what, for many, would be a traumatic and stressful period. Can I seek any advice about my notice period? 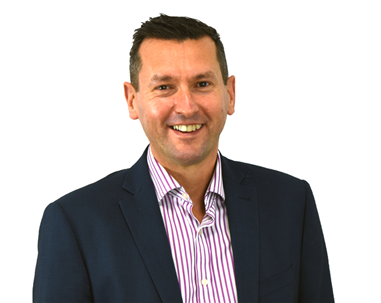 If you find yourself at an impasse with your employer about your notice period, and if you feel you are being treated unfairly, you should seek out the advice of a solicitor specialising in employment issues. Most legal firms will have someone who can help. At a price, of course. If you cannot afford your own brief, contact agencies such as the Citizens Advice. If you're actively seeking a new role, please browse the vacancies which Aaron Wallis are currently recruiting for.